extraordinary story of earth through their perspectives. National Geographic, acclaimed filmmaker Darren Aronofsky (“mother!” “Black Swan,” “Requiem for a Dream”) and award-winning producer Jane Root (“America The Story of Us,” “The 80s: The Decade That Made Us”) join forces on an epic, cinematic event series that will redefine science and natural history filmmaking. Hosted by Will Smith (“Ali,” “Pursuit of Happyness,” “Men in Black I, II, III”), ONE STRANGE ROCK promises to be a mind-bending, thrilling journey exploring the fragility and wonder of our planet, one of the most peculiar, unique places in the universe. It’s the extraordinary story of why life as we know it exists on Earth, brought into perspective by the only people to have left it behind: astronauts. This 10-part series from Nutopia and Protozoa Pictures brings cameras where they’ve never been before, having filmed in 45 countries, on six continents and from outer space on the ISS. ONE STRANGE ROCK guides viewers through our vulnerable speck of a planet among the vast, harsh cosmic arena, revealing the twists of fate that have allowed life to emerge, survive and thrive on Earth. The series explores some of the questions many of us take for granted: Why is Earth the only planet (that we know) to support life? How fragile are the perfectly tuned systems that sustain this living planet? What are the greatest threats to the environment and human existence on Earth? Are we alone, and where did we come from? Is there really no place like home? Filmed in space and across 45 countries on six continents over the course of more than a year, "One Strange Rock" reaches beyond being a nature documentary by weaving in the astronauts' personal and emotional experiences to shape how the planet is shown. 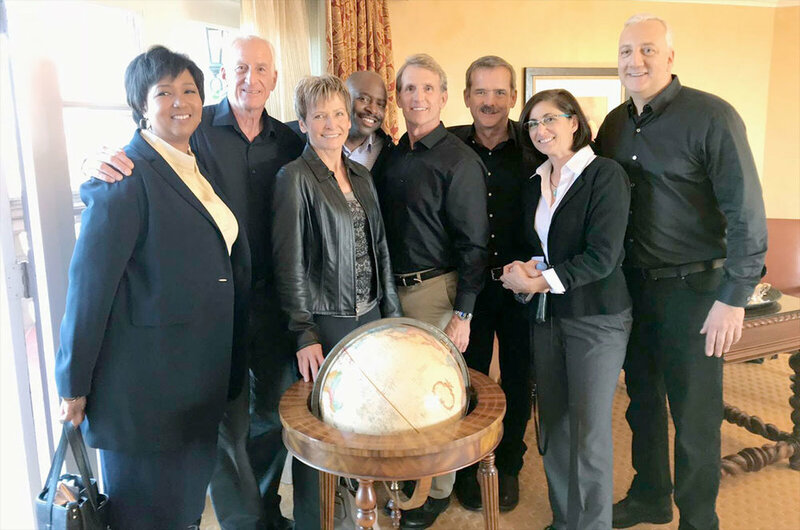 The featured astronauts are Canada's own Chris Hadfield, Jeffrey Hoffman, Mae Jemison, Nicole Stott, Jerry Linenger, Peggy Whitson, Leland Melvin and Michael Massimino. "One Strange Rock," produced by Protozoa Pictures and Nutopia, is set for a two-hour premiere on March 26 in 172 countries and 43 languages. In addition to the program for television, National Geographic also worked with NASA to launch a virtual reality (VR) camera to the space station to support the production of a 3D, 360-degree short film that will debut alongside the series. 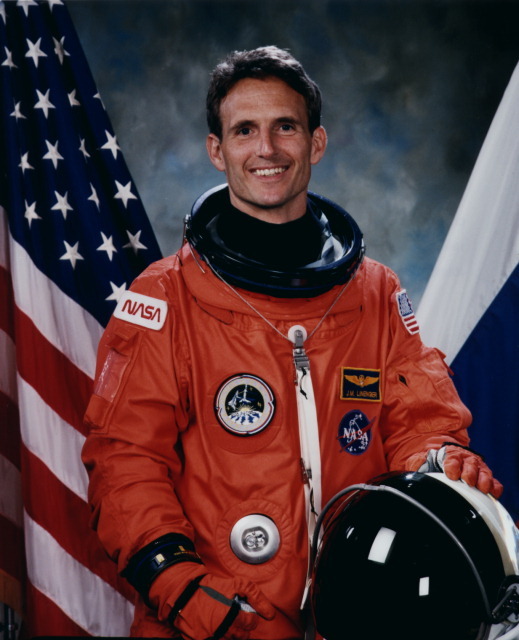 I was absolutely thrilled to have the privilege of chatting with Jerry Linenger (one of the esteemed astronauts_ about his unique experience in space and why he feels this a TV series not to be missed!